This innovative system was designed by caregivers for residents in assisted living programs who live with Alzheimer’s and other forms of dementia. Although residents may have a call button for emergencies, they can oftentimes entirely forget what the button is for. Residents with memory loss tend to render the call button useless, as it cannot be helpful if it’s forgotten to be used. The Vigil Dementia System was put in place to remedy this potential problem. It uses a sophisticated computer software system to read non-invasive sensors, incontinence sensors and motion sensors. The information is transmitted to a computer which generates an alert if the resident needs assistance from our professional staff. 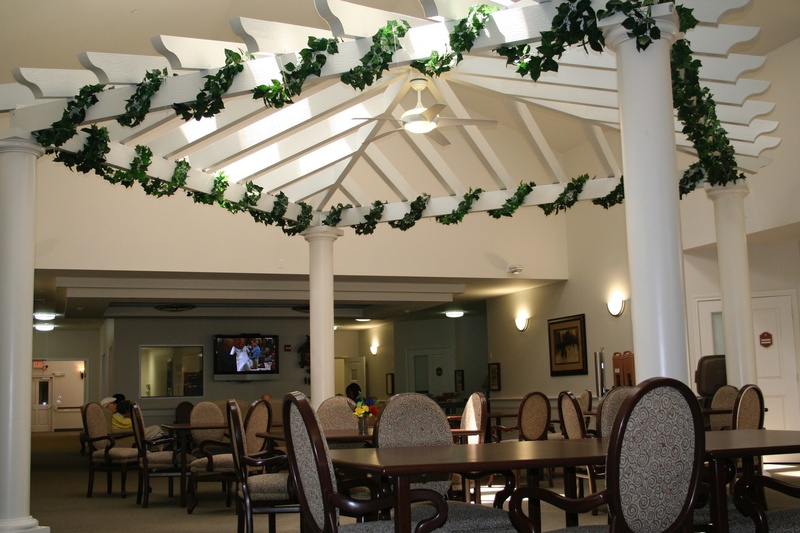 Trusted Alzheimer’s care in a high-quality facility. The Vigil Dementia System detects movement such as getting in and out of bed, falls and so forth. This effectively enables our nursing staff to provide attentive care to all our patients. Residents will have an increase in privacy and safety. Another feature of the system is our ability to anticipate when to assist with bathroom visits so that we minimize incontinence episodes and help your loved one gain more control over his or her life. Our staff and your physician can review this data and even prescribe appropriate sleep medication or adjust other medications accordingly. The sensor alerts our care attendants to check on your elderly loved ones and make sure they get back in bed safely to reduce the risk of falling or other injuries.